Google’s Chromecast streaming device beat out Apple TV by a landslide in the first three months in the year, according to a new report. 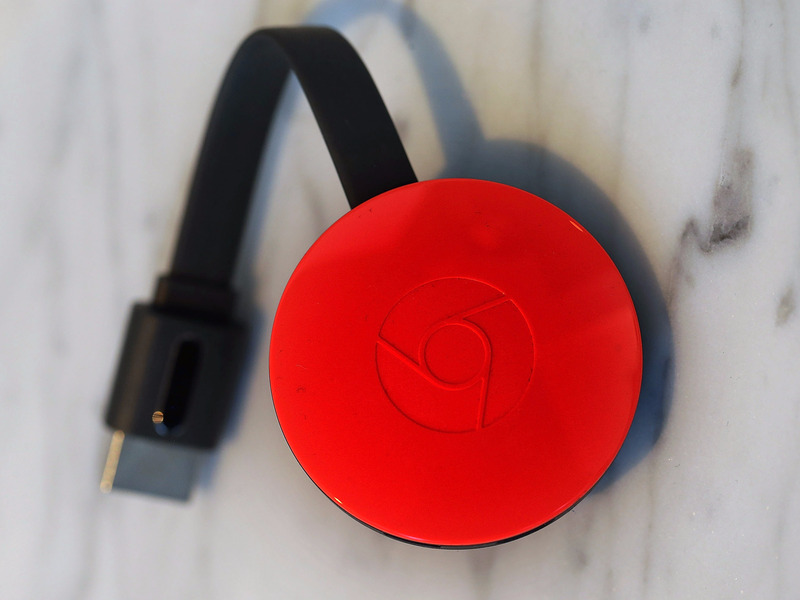 Google shipped 3.2 million Chromecasts in the first quarter, compared to 1.7 million Apple TV devices. That’s according to market analytics firm IHS, whose latest report claims that the price difference between the two devices contributed to such high Chromecast sales — the Chromecast retails for $35 while an Apple TV starts at $149. The IHS report claims that this is the first time Chromecast has beat out Apple TV, but previous reports state that Chromecast has been the top seller since the third quarter of 2015. A report from industry analyst Strategy Analytics from November 2015 said Google laid claim to 35% of the market share of digital media streamers, while a report from market research firm Park Associates from late 2014 said that Roku accounted for 46% of streaming media players purchased in the U.S. that year.